The 3 phase power shunt capacitor is installed at low voltage electrical system in parallel for improving power factor and self-healing performance of electrical power. 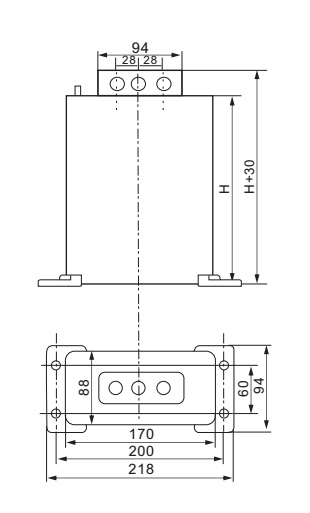 50 kvar rating capacity, can be used in 50Hz or 60Hz, 450V AC circuit system. 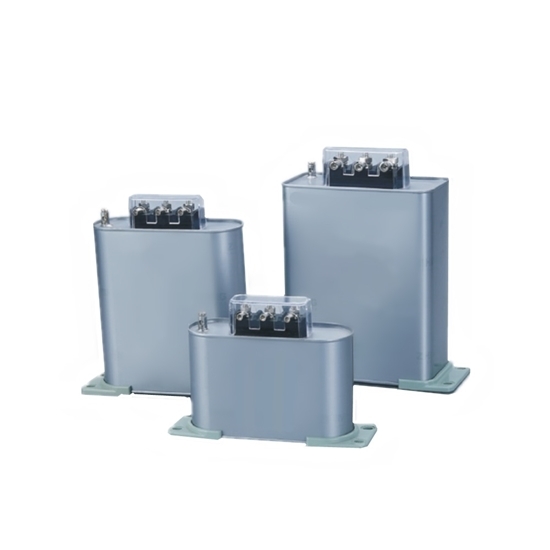 High quality AC power capacitor is 15 kvar ( 235 μF) rating, which used in low voltage 450V electrical system to reduce reactive loss and improve power factor. Bring excellent self-healing property and reliable, dry type structure design, no liquid leakage pollution of the environment. ATO offers the superior quality 3 phase power shunt capacitor which has excellent self-healing performance, 30 kvar (470 μF) rated capacity. 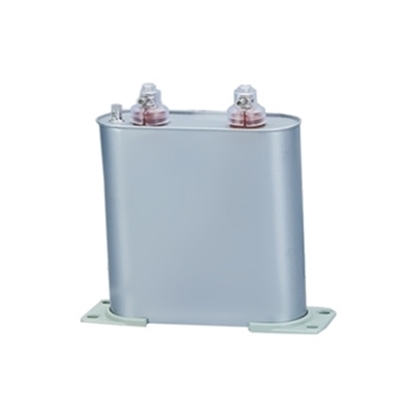 It is designed for power factor correction, no oil leakage, no-toxic and environment protection. 3 phase, 50 kvar rating work at 450V AC low voltage. Small volume, light weight and easy to install. Excellent self-healing performance: When a part of the isolation is fed through due to the over voltage, it is capable of self-healing so as to continue the operation. With the actual loss less than 0.1, little radiation, low temperature rise, and good energy conservation effect. 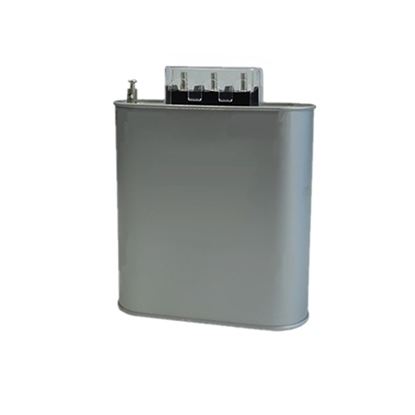 The shunt power capacitor is under energy storage condition when it is put into operation. 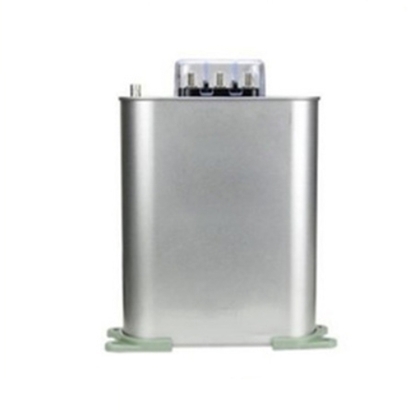 When it is disconnected from the power supply, there is still a certain amount of energy stored, and there is a certain residual voltage between the electrodes of capacitor. This energy cannot be discharged to a safe voltage in a short time by its resistance with high insulation. If the capacitor is switched to run again when there is still some charges in capacitor, a strong impact switching-on inrush current and high overvoltage will be produced, which will cause electric damage if one contacts with a capacitor that still has some residual charges , so it is necessary to equip with special discharging device. When the capacitor is removed from power grid, perform discharging completely by discharging device. The residual charges on capacitor should be removed within prescribed period of time and make the residual voltage on capacitor reduce to specified safe voltage (75V), so as not to cause personal and equipment accident. For low-voltage capacitors, resistance in series should be adapt while the discharging coil as discharging device should be adapt for the high-voltage capacitors. Sometimes, the transformer or distribution transformer primary winding of single-phase triangular wiring or the open triangular wiring can be used as discharging coils.